Sheila Skolnick’s life is a true “rags to riches” story. Sheila created and started her national and international hotel supply company with NO money, NO experience, NO mentors and NO connections. Years later, Sheila sold her business to a six-billion-dollar company, which is the hotel supply division of Enterprise Rent A Car. On a personal level, Sheila overcame challenges that included poverty, an almost nonexistent education and a dysfunctional home all while growing up in a very dangerous neighborhood. Sheila taught herself to read in high school and developed a “no excuses” mindset. 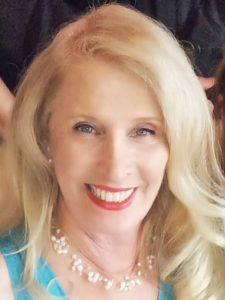 Today, she works as a business advisor and motivational speaker with a goal to inspire people to take action and meet their business and life goals. If she can do it, so can you! 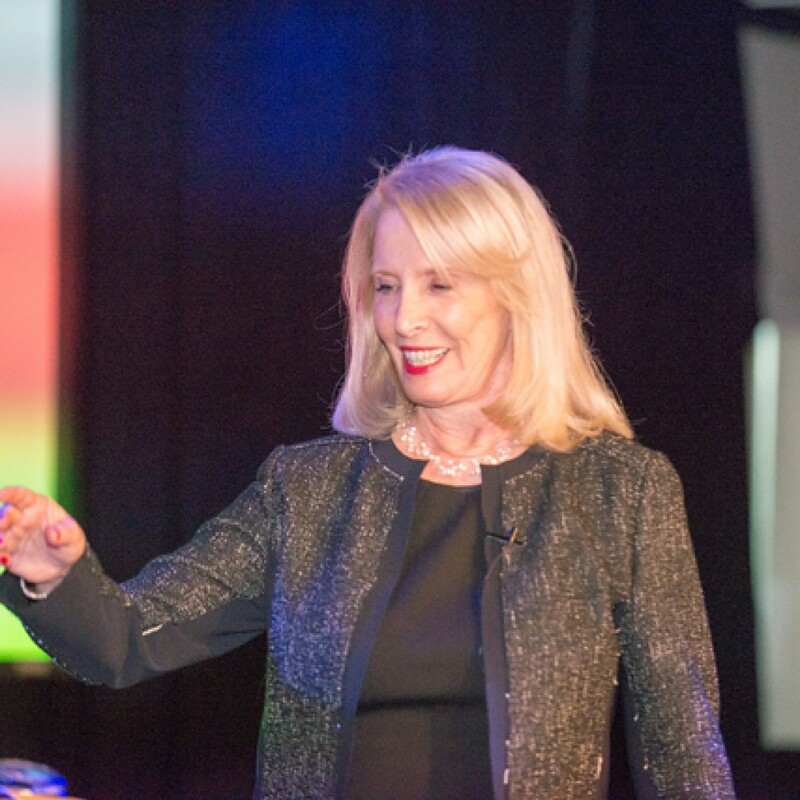 Sheila is an engaging speaker whose story of persistence and passion is relevant for all levels of business, entrepreneurs and women’s organizations nationwide. Call 631-875-1555 to book Sheila Skolnick Worldwide for your event.